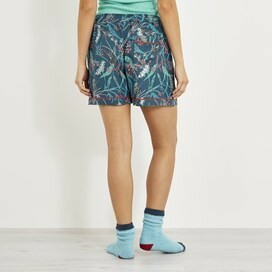 The Bedford printed loungewear shorts are our new stylish take on loungewear. 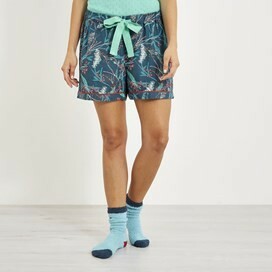 Featuring a bright floral pattern on a muted cream background, these pretty shorts are sure to give you that casual relaxed feel we're all after. 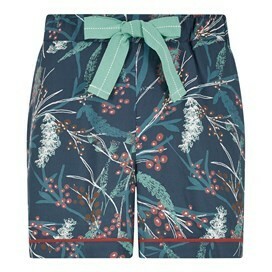 Mix and match the Bedford printed loungewear shorts with whatever you fancy to create your very own pyjama set!